Interested in customizing your plain cubed box? Price is for each box. 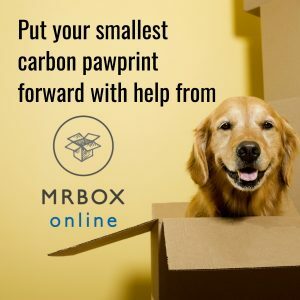 Minimum to purchase is a bundle of 25 boxes. 16x16x16 16 Cube DW 275 lb. Price is per box and must be ordered by the pallet of 120 boxes.